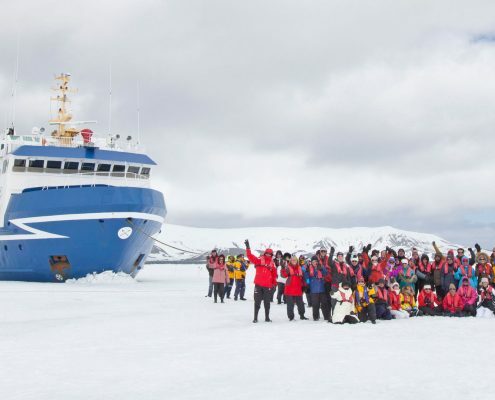 Fly to the Antarctic where you meet your vessel: the perfect holiday, perfectly organised. 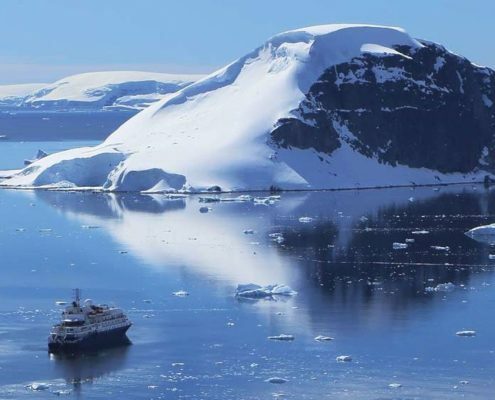 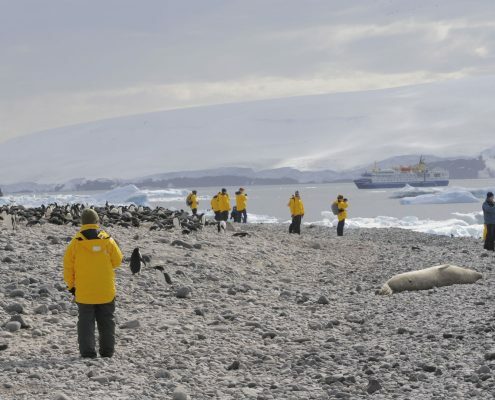 Fly to Antarctica for an extreme nature vacation as you sail along the wild coastline of the Antarctic Peninsula. 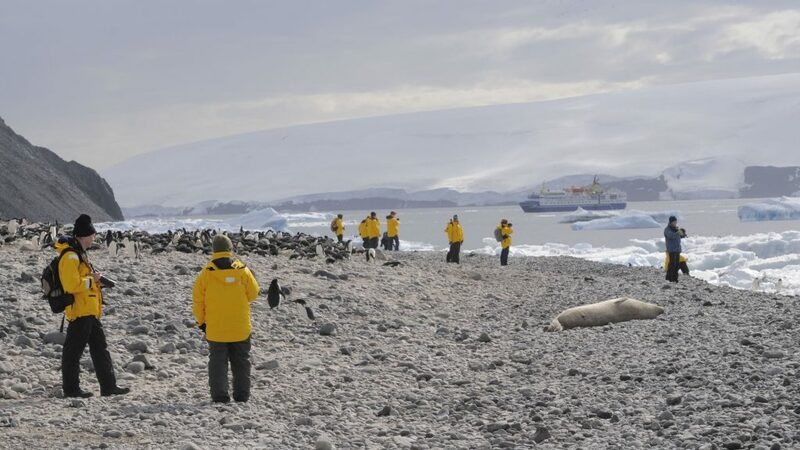 This will reveal the very essence of Antarctic adventure to lovers of these latitudes. 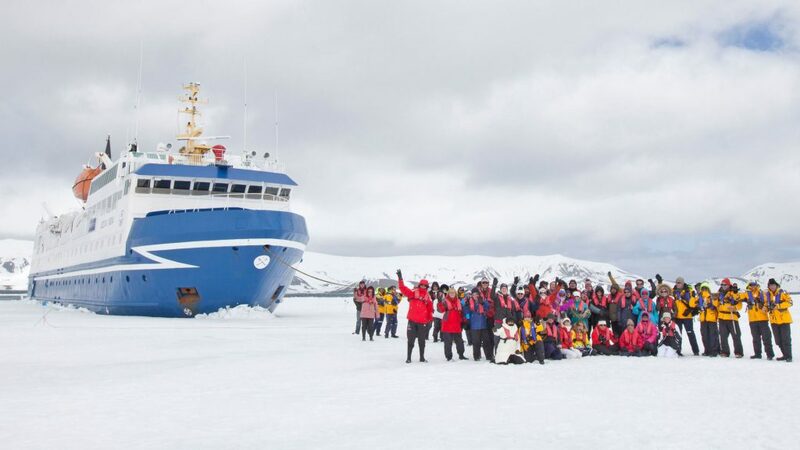 Guaranteed by Equinoxe Yachts, the tour operator that specialises in exploring the most remote areas of the planet. 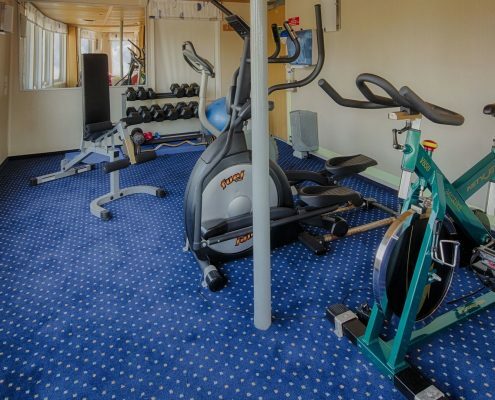 In utter comfort, of course. 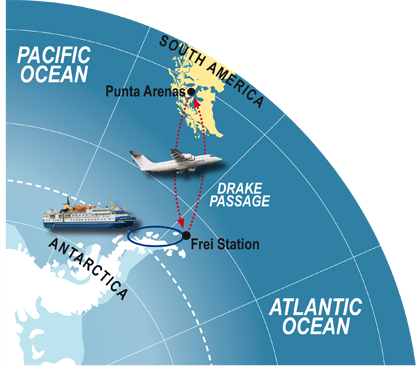 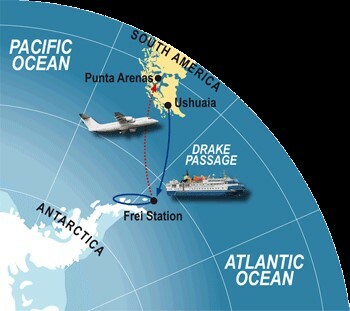 You will fly from Punta Arenas to the Edoardo Frei Antarctic Base from where you will set off to explore the Antarctic Peninsula aboard ship. 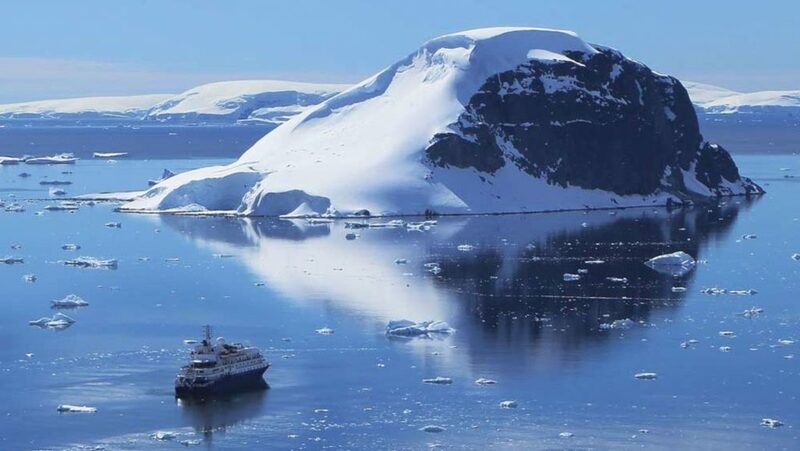 A holiday combination that will allow you discover this incredibly remote continent and experience the thrill of reaching a place that even the most avid travellers can only dream of. 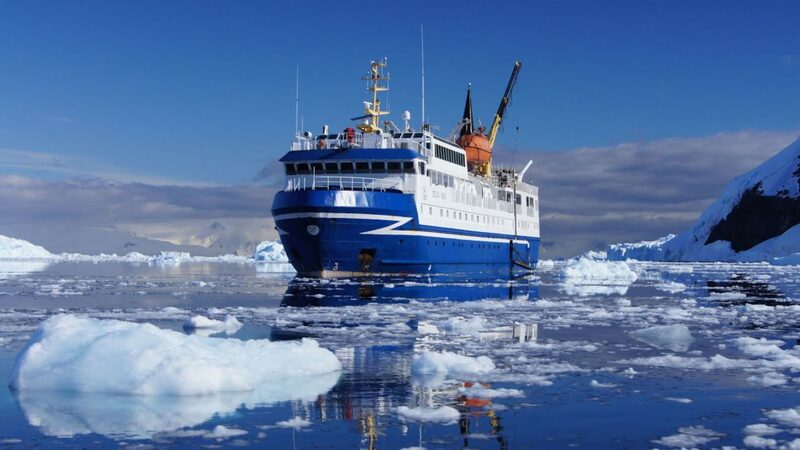 Hebridean Sky is a small icebreaker ideal for Antarctic voyages that focus on the various archipelagos. 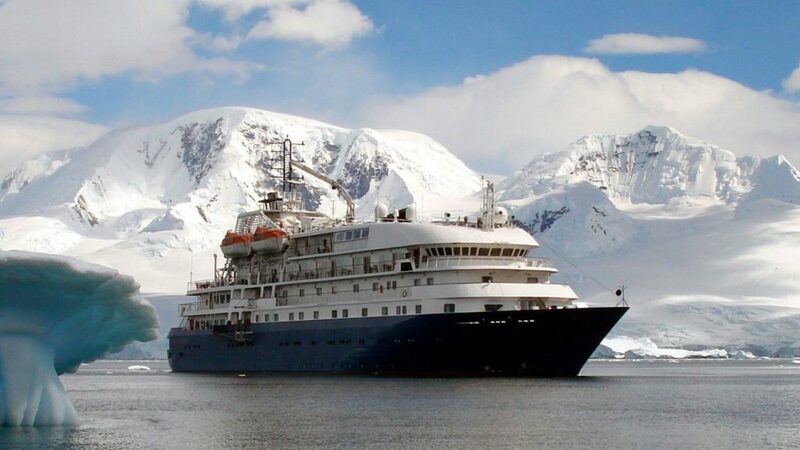 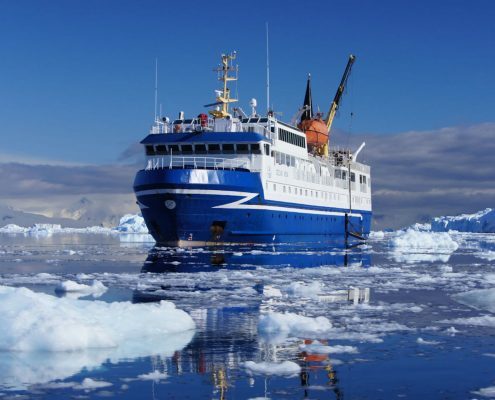 Exclusive and stylish, she is the perfect choice for exploring the Antarctic Ocean. 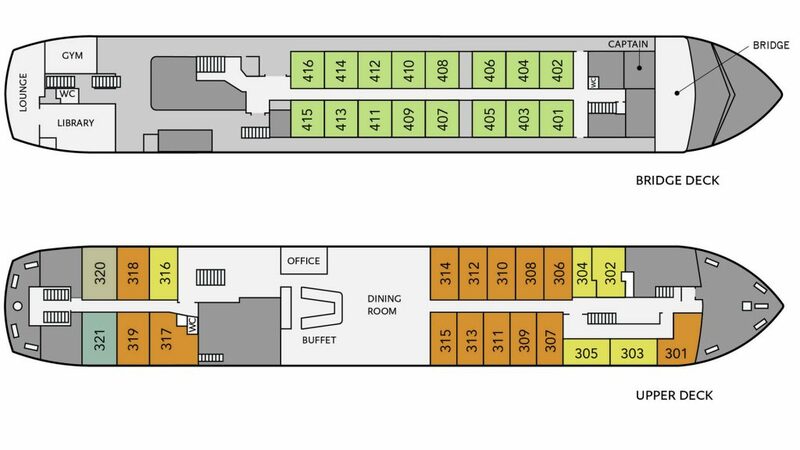 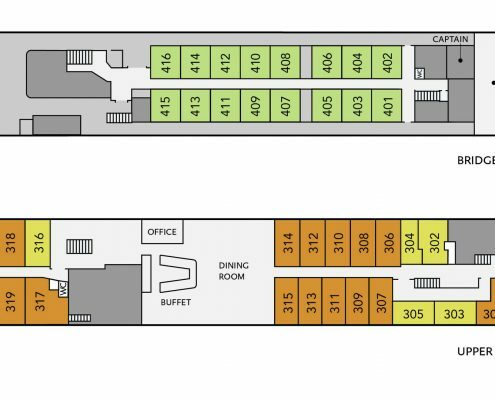 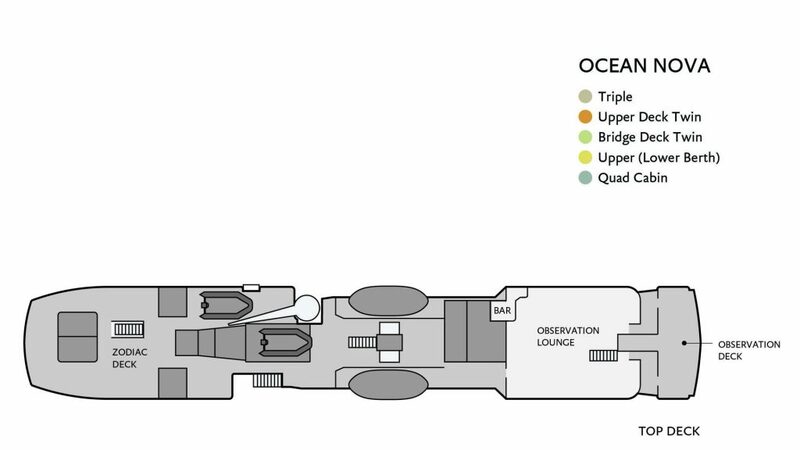 Despite the fact that she can accommodate up to 110 passengers, we prefer to welcome just 71 fortunate guests to guarantee an absolutely luxuriously comfortable stay aboard. 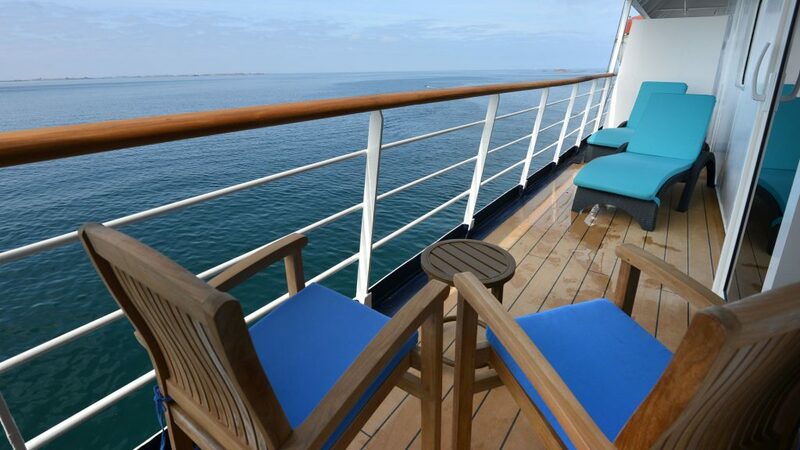 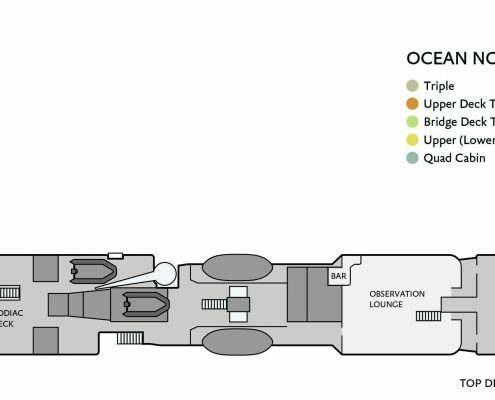 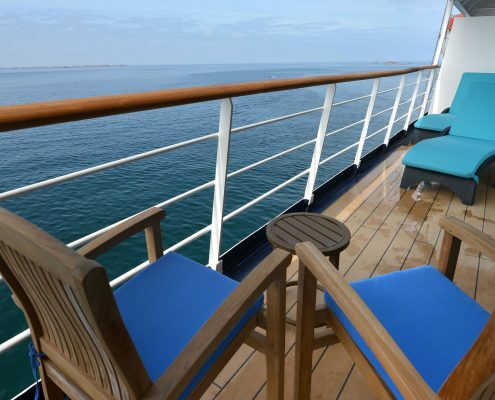 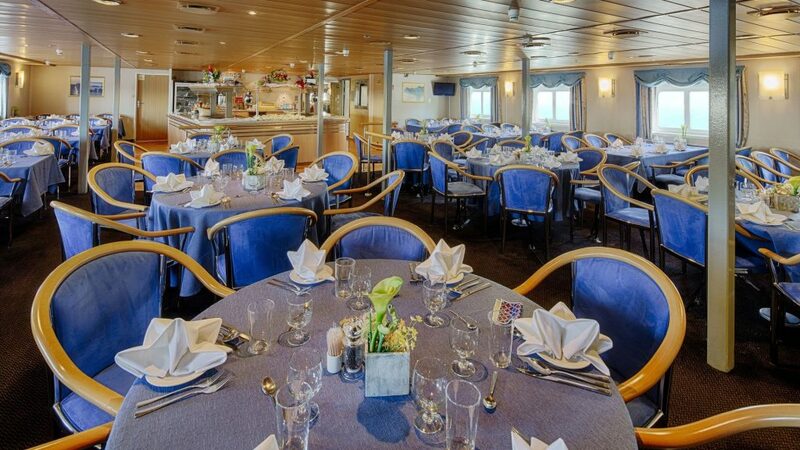 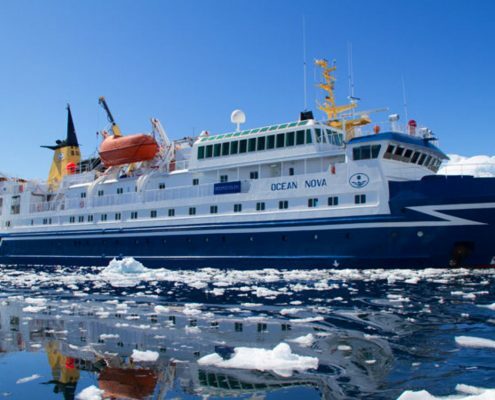 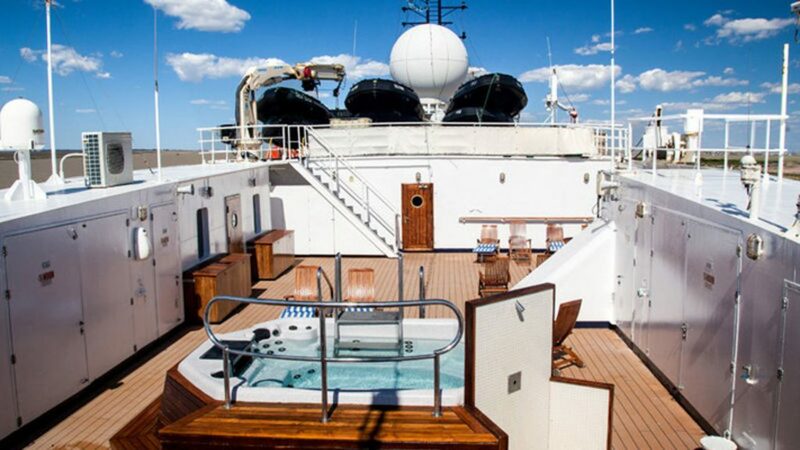 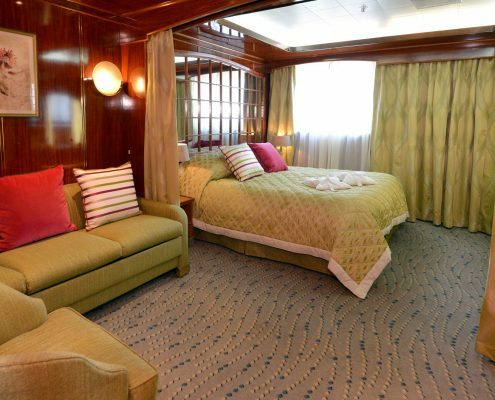 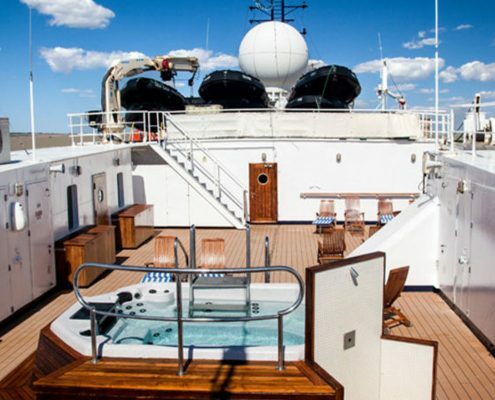 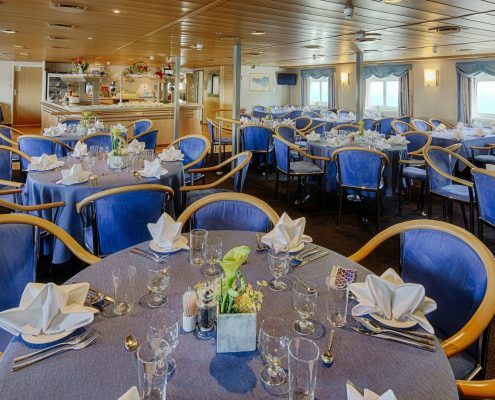 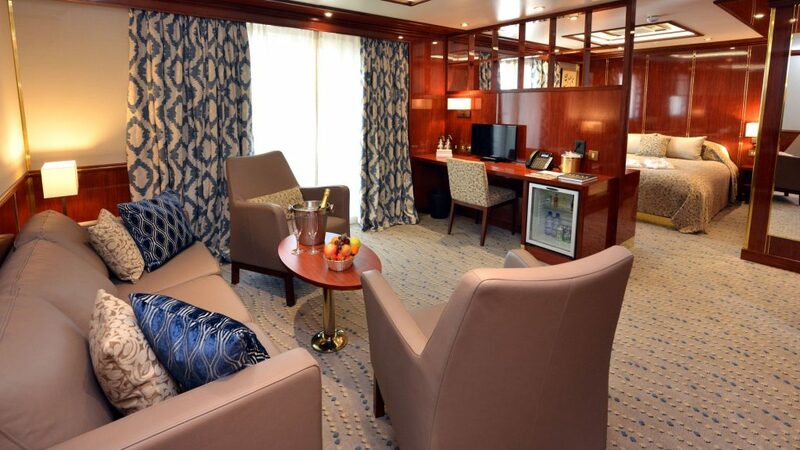 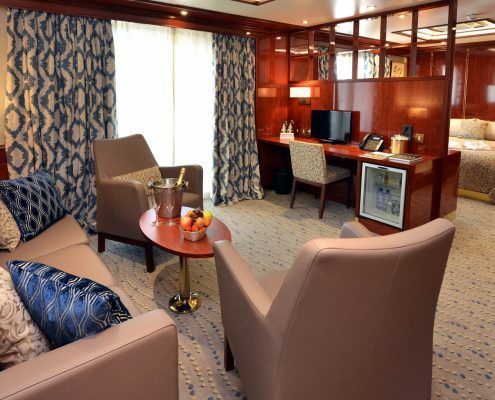 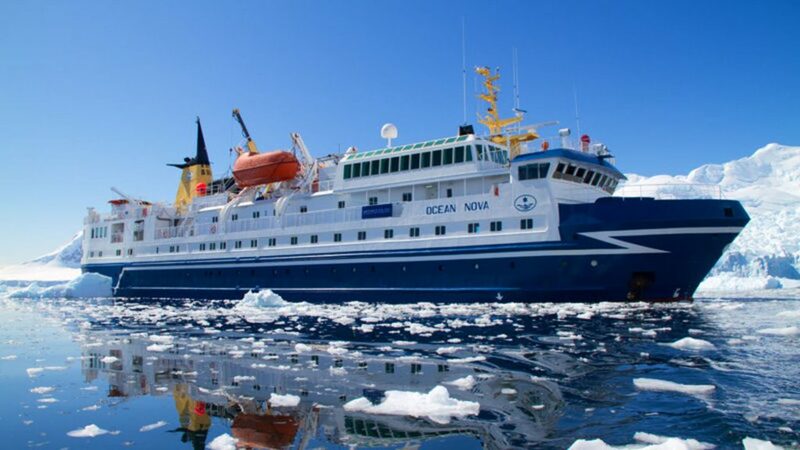 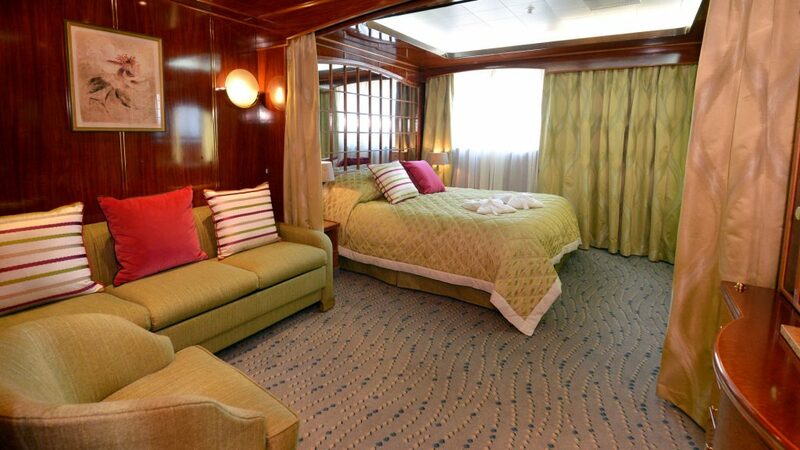 Designed to accommodate travellers in complete comfort and safety as they sail to remote destinations, Ocean Nova is a modern, comfortable vessel. 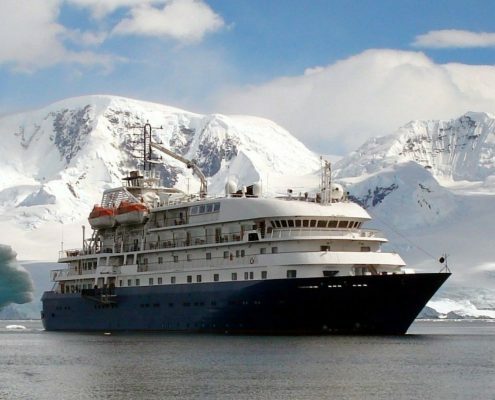 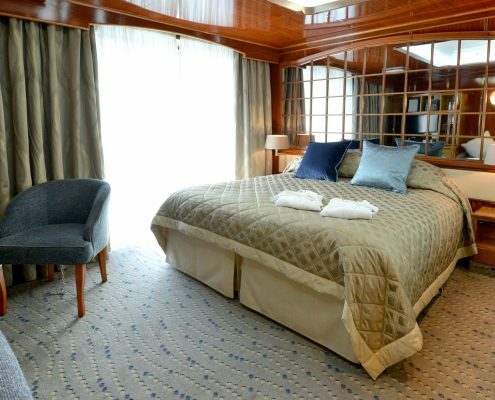 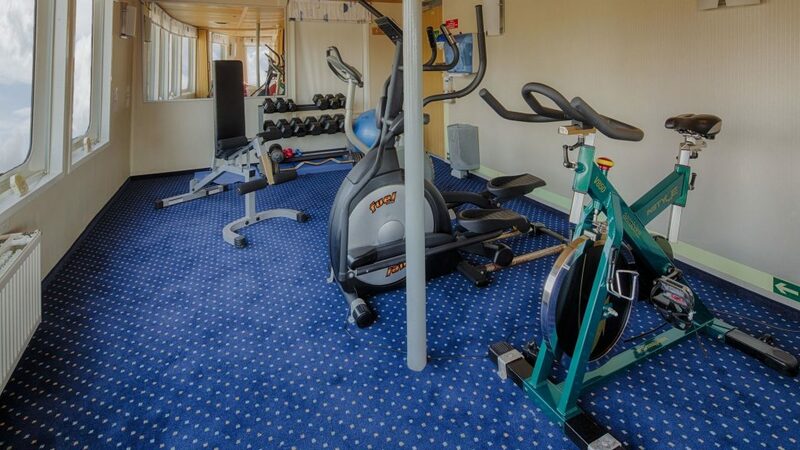 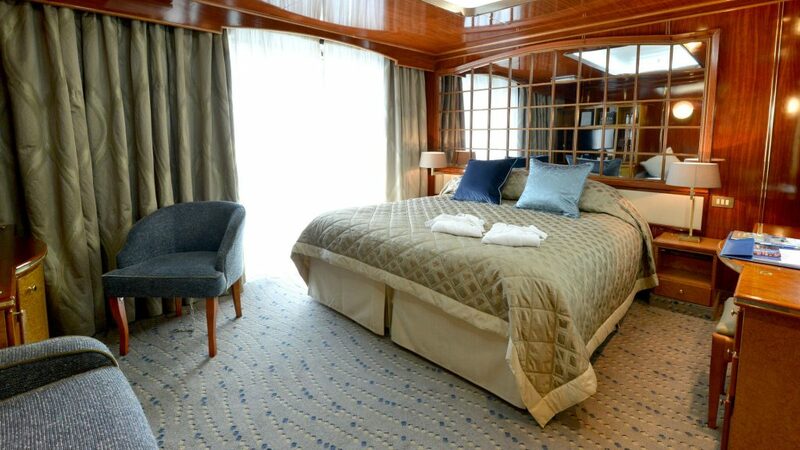 Although she is quite large, on her Antarctic explorations, she accommodates a mere 78 guest to guarantee a superb onboard service to all.